2x4 Stand Assembly from SItargets on Vimeo. 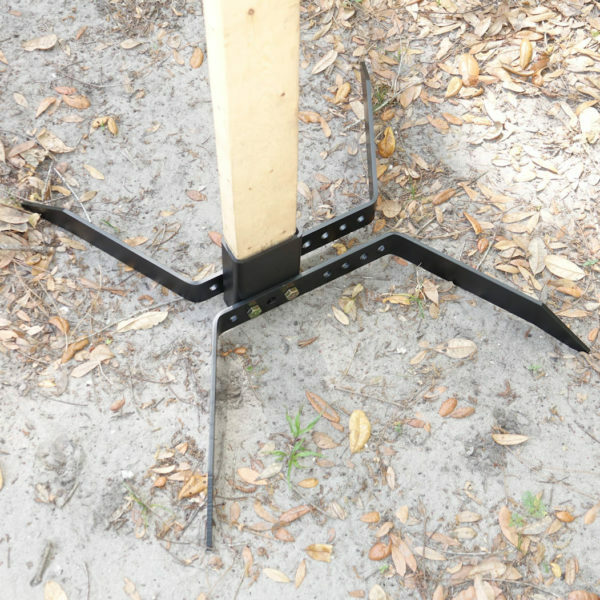 Great 2×4 Stand! 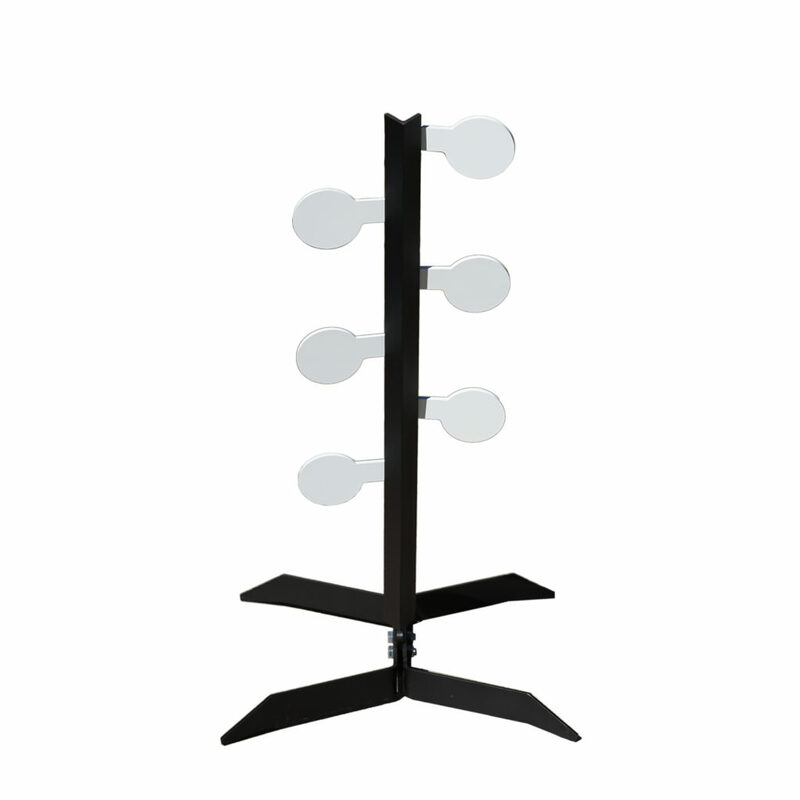 Easy to set up and tear down for storage! 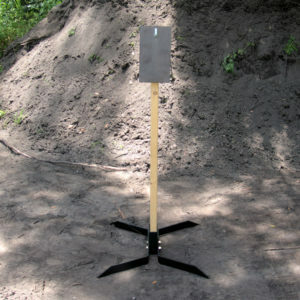 Stand is made with heavy duty steel. 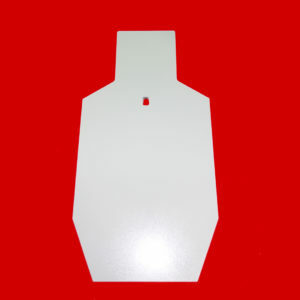 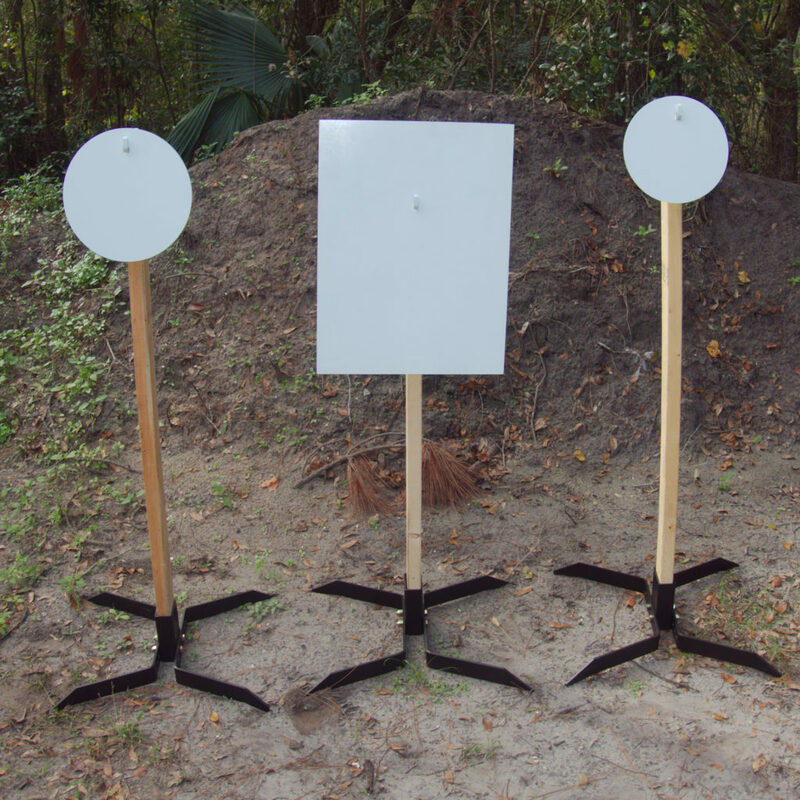 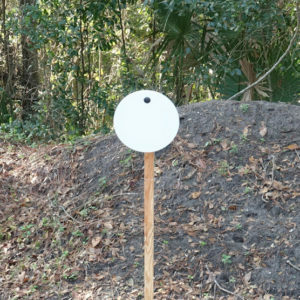 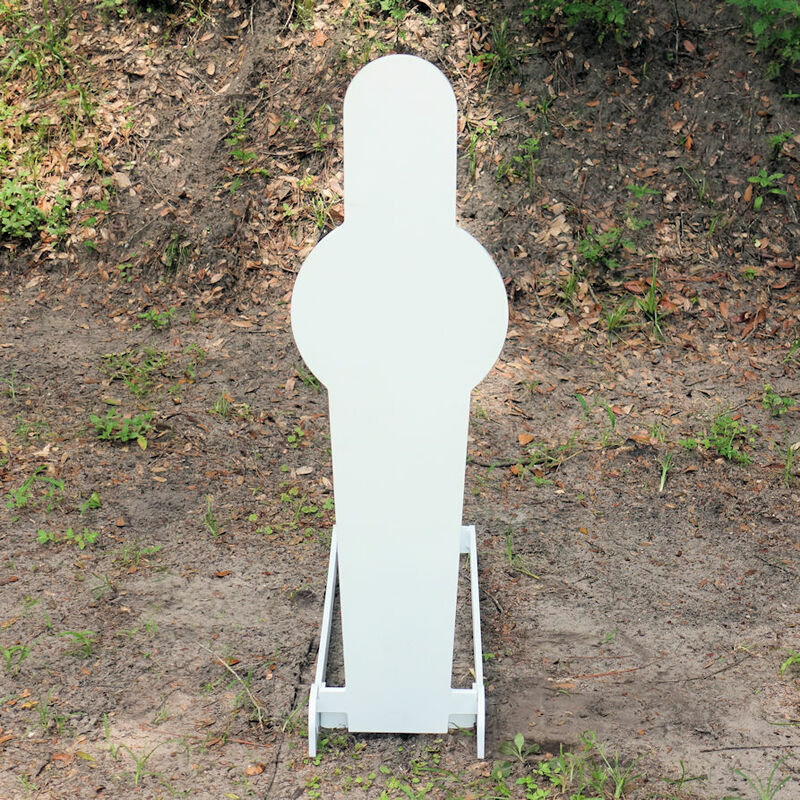 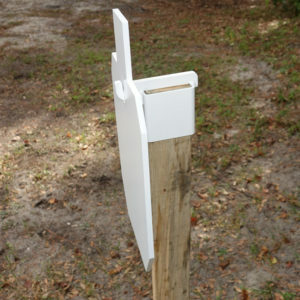 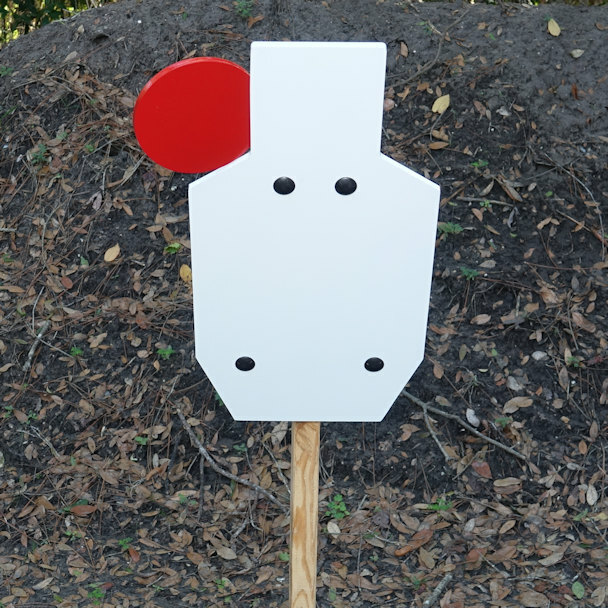 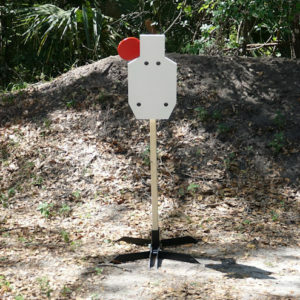 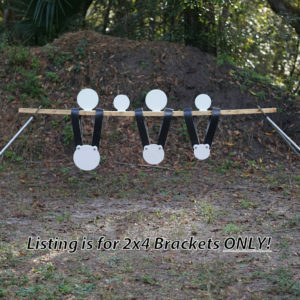 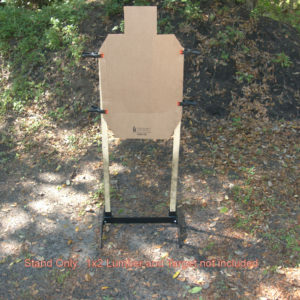 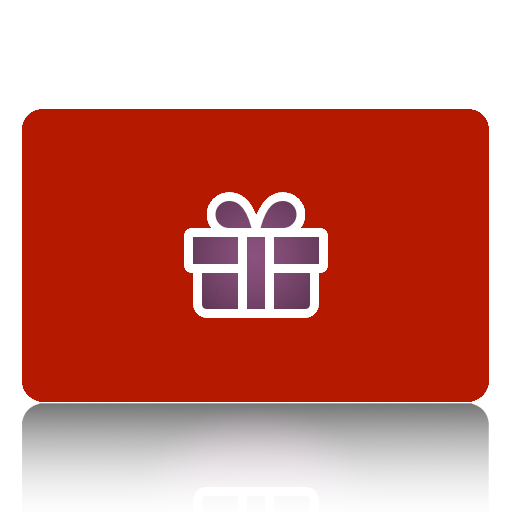 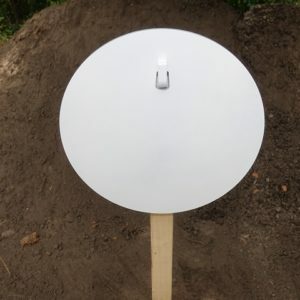 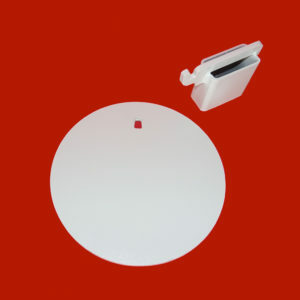 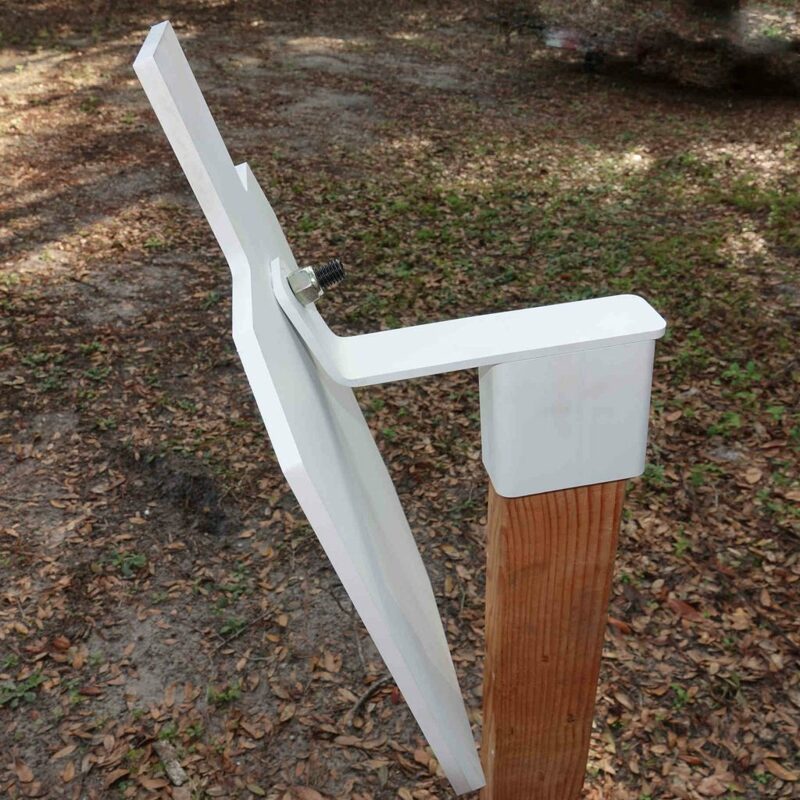 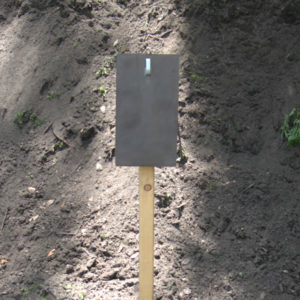 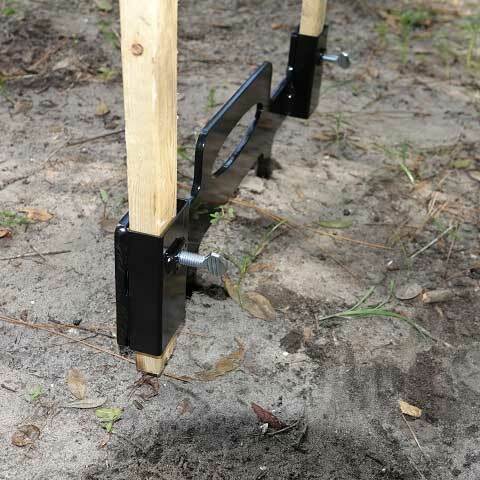 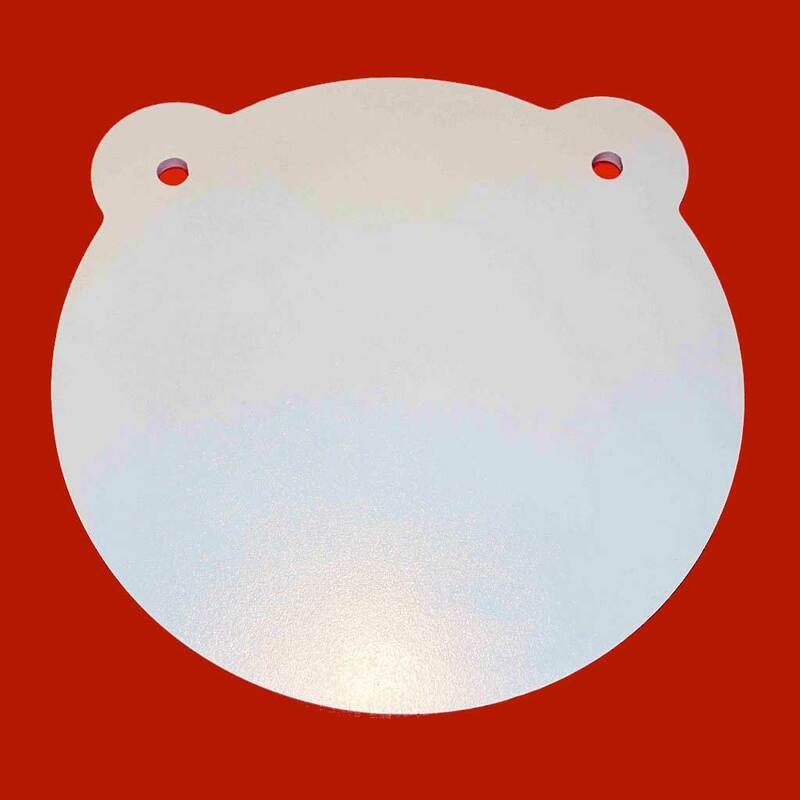 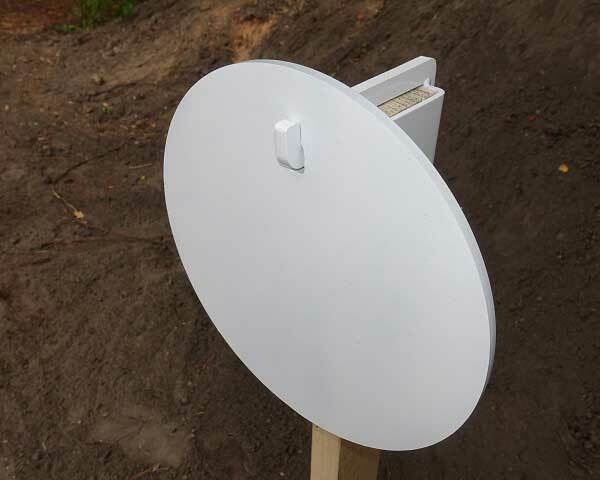 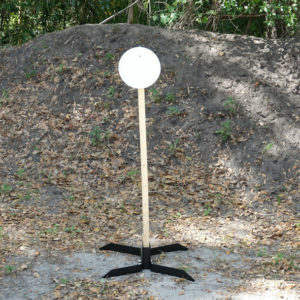 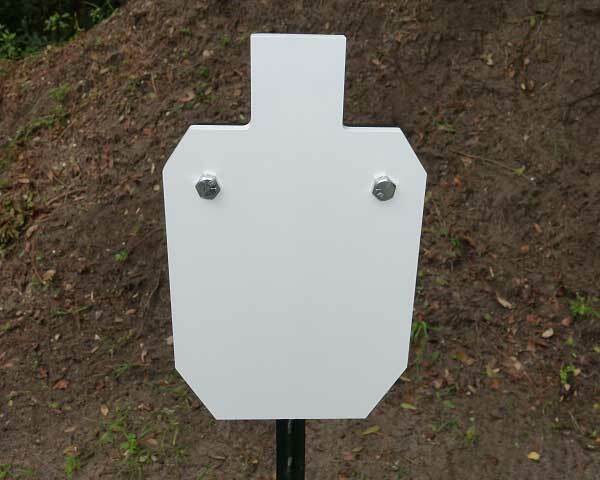 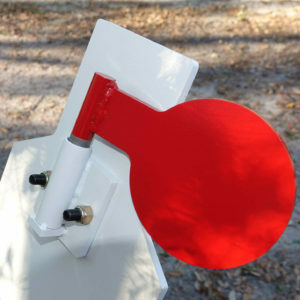 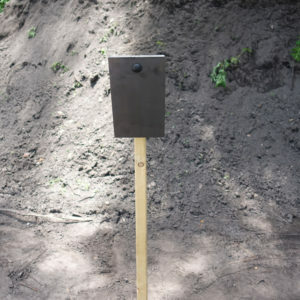 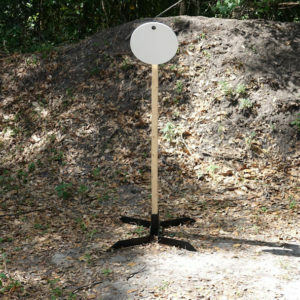 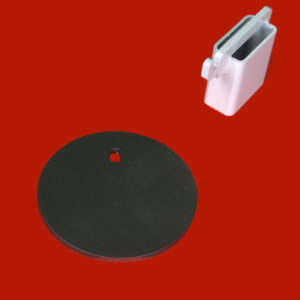 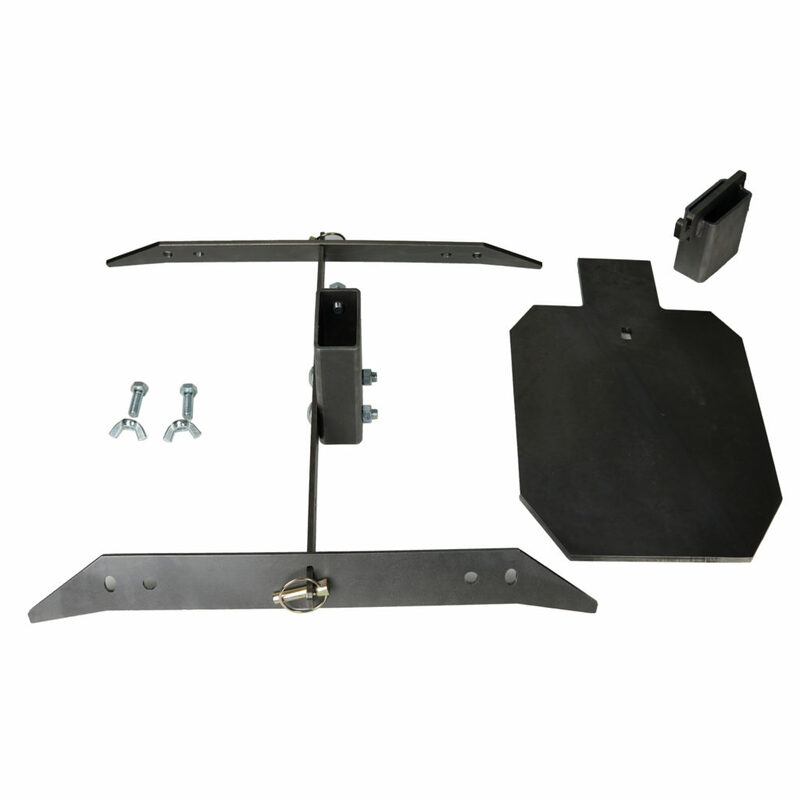 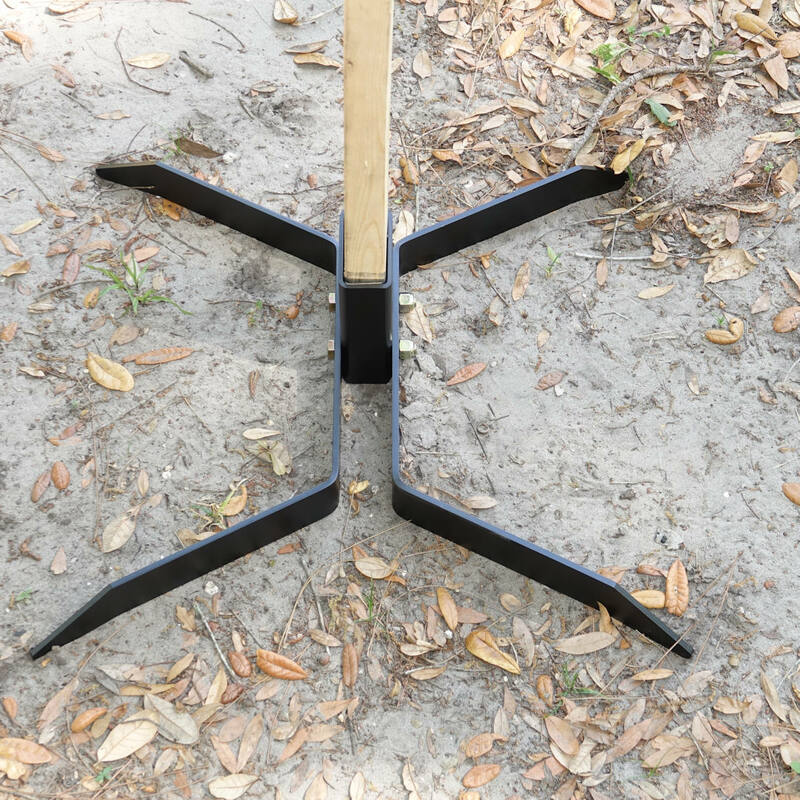 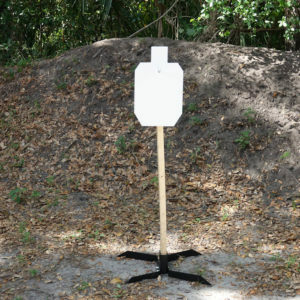 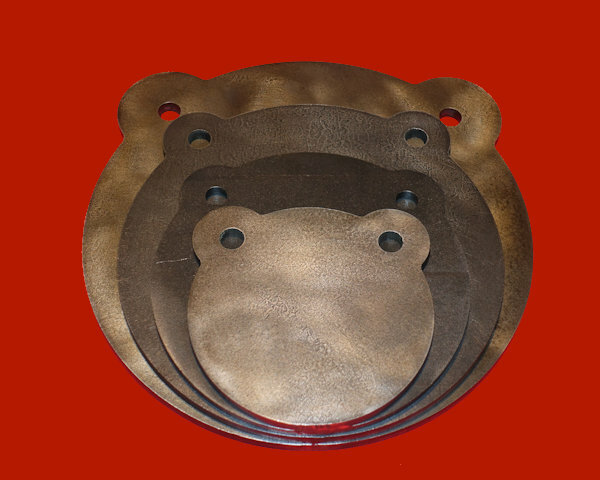 Uses 3/16” upright for 2×4 which reduces play at the base of target. 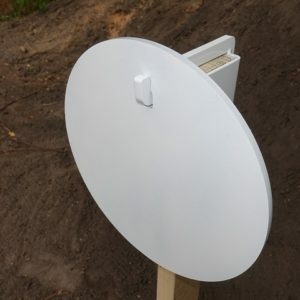 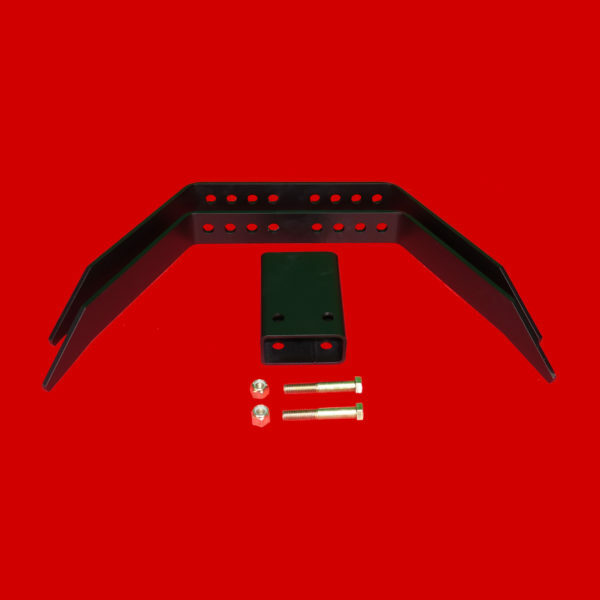 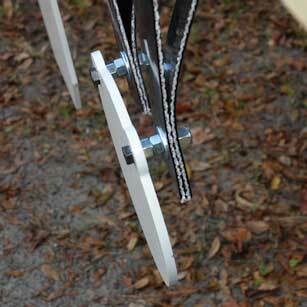 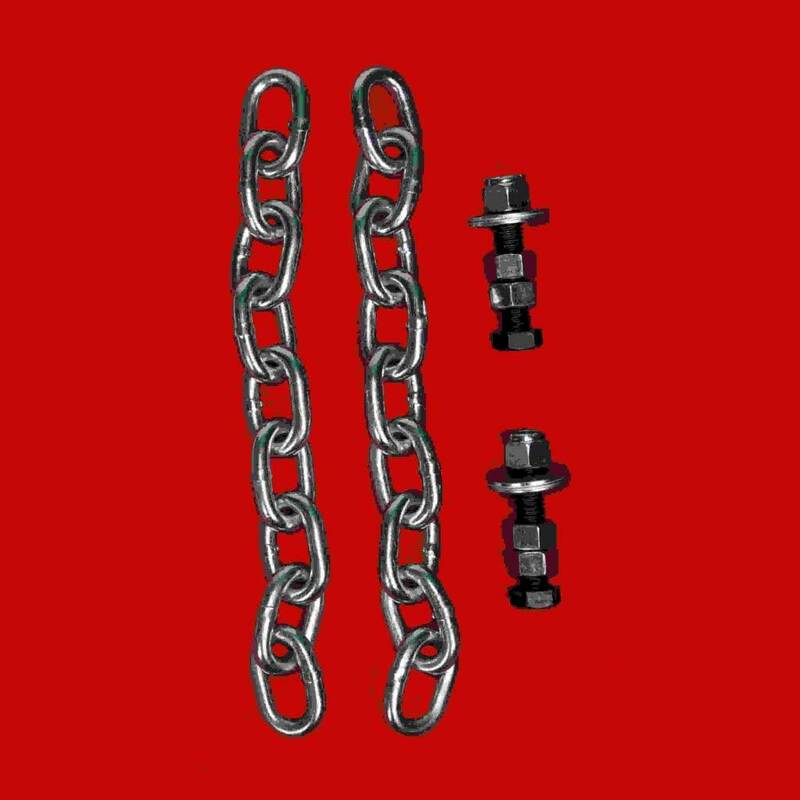 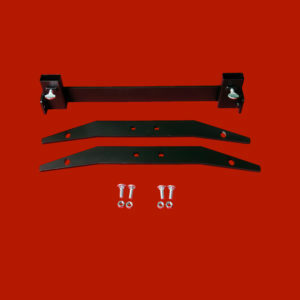 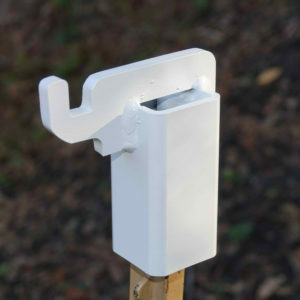 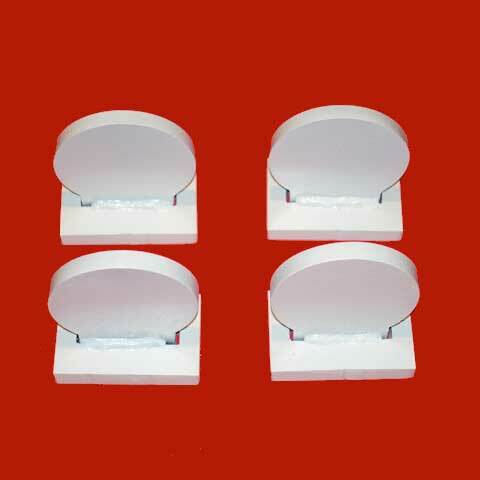 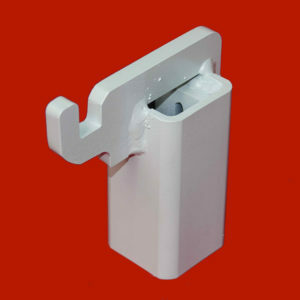 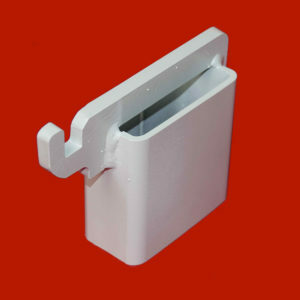 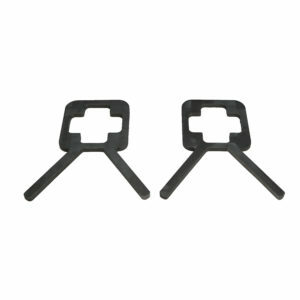 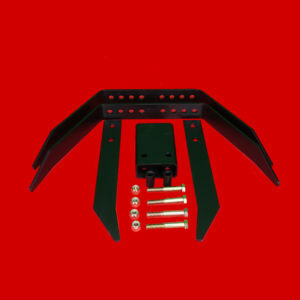 Stand is shipped in 3 pieces with grade 8 bolts and nylon locking nuts. 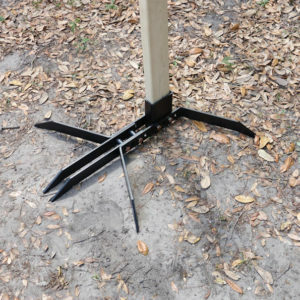 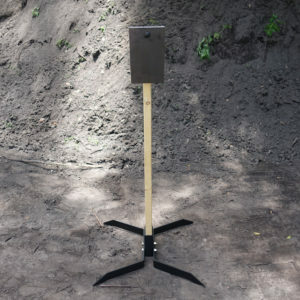 Stand measures 23 1/2-inch long, 23 1/2-inch wide, 6-inch overall height. 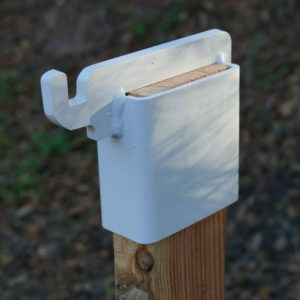 The stand has multiple bolt holes so you can customize the position of the 2×4 mount. 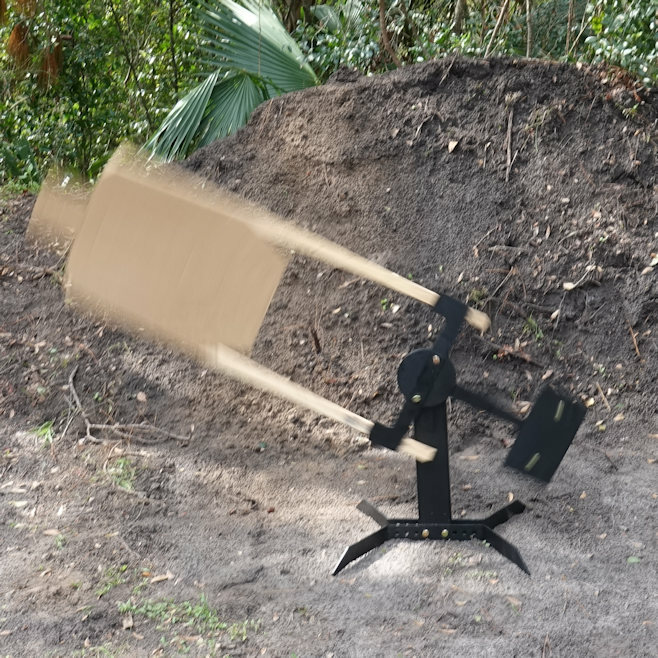 2 x 4 lumber not included. 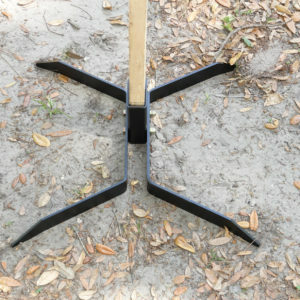 Must be bought and cut to desired height. 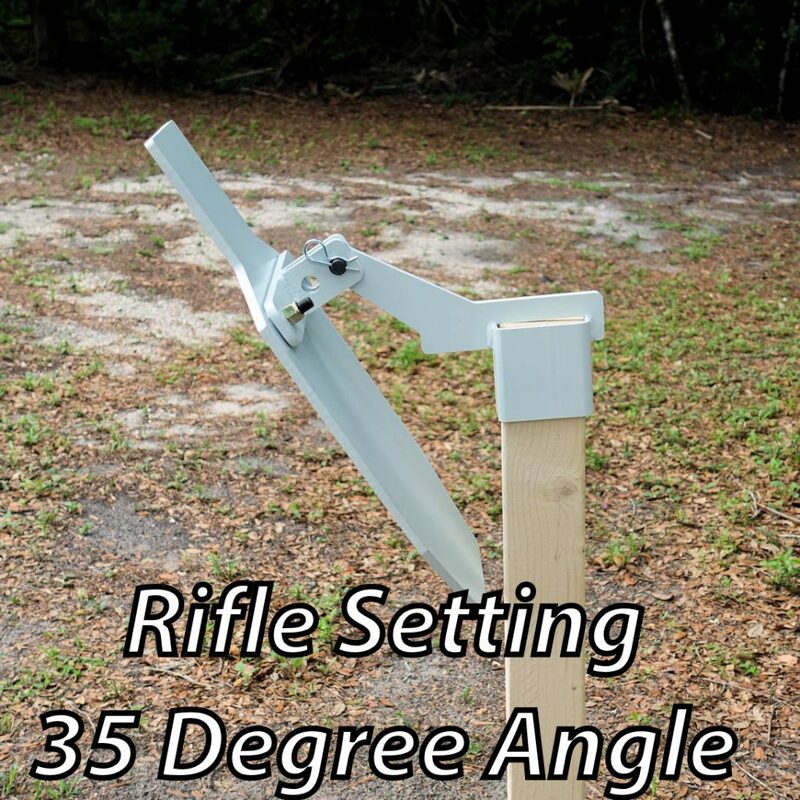 When using magnum handguns and/or higher caliper rifles or shotguns, you may wish to add stakes for stability.